Every two years for four dynamic days Newark’s thriving downtown Arts District transforms into a poetry village inhabited by America’s most celebrated, diverse, and accomplished poets and spoken word artists. The Geraldine R. Dodge Poetry Festival, called “poetry heaven” by former U.S. Poet Laureate Robert Hass and “Wordstock” by the New York Times, is a thirty-year-old event featuring readings, conversations, and special events for poetry lovers. Not only does Dodge Poetry Festival attract a combined audience of approximately 140,000 attendees from more than forty-two states, but they showcase a literal who’s who of local, national, and international wordsmiths. If you’ll be in town for Dodge Poetry Festival, you may be wondering what hot spots to hit up while in Newark. No worries, your faithful Glambassador has you covered. Without further ado, here are my top ten spots to visit during Dodge Poetry Festival. Black Swan Espresso, 93 Halsey St. 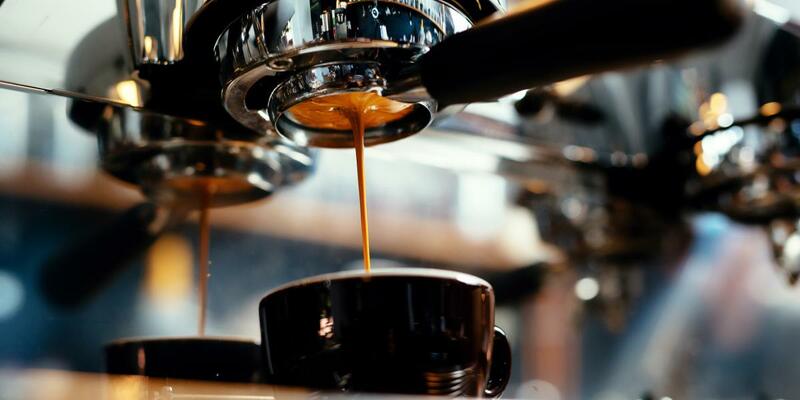 Located in the heart of Halsey Street Village, you’ll love the warm, neighborhood vibe of Black Swan Espresso. A small specialty shop with a full range of espresso drinks that pack a smooth and full-bodied punch, this shop caters to early risers and those who can appreciate espresso art. Pro tip: be sure to grab a hibiscus doughnut! GRAMMY Museum Experience Prudential Center, 165 Mulberry St. 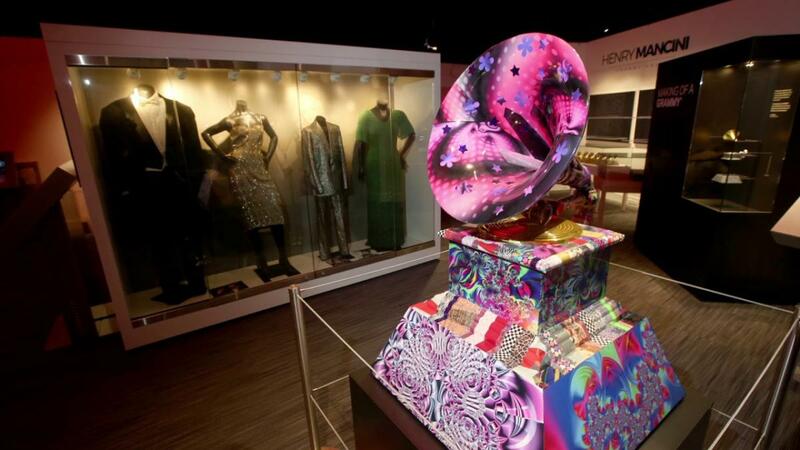 The first GRAMMY Museum Experience on the East Coast is open right here in Newark. Full of technological innovation and interactivity, the eighty-two-hundred-square-foot museum features awesome exhibits and footage from the past fifty years of GRAMMY history. Marcus B&P, 56 Halsey St. Located in the newly redeveloped Hahne & Co. Building downtown, this intimate and high end space is the latest venture from acclaimed chef and restaurateur Marcus Samuelsson. Offering top-notch dining and inventive drinks six nights a week, visit for a lively crowd and service par excellence. Smitty & Mo’s Chicken Kitchen, Gateway III, 100 Mulberry St. This hot and fresh lunch spot is earning rave reviews for its super delicious soul food items with a healthy twist. Don’t bypass the boneless barbeque chicken, sauteed kale and mac and cheese, and do top it off with a delicious cupcake by Tonnie’s Minis. You will be so happy you did! The Newark Museum, 49 Washington St. 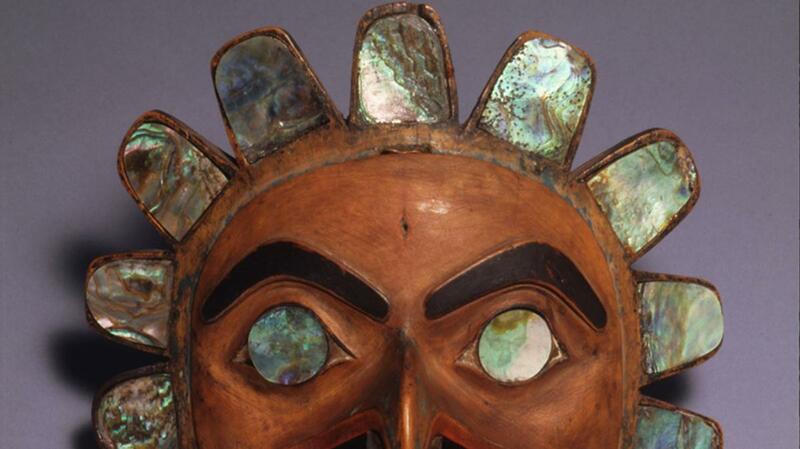 The Newark Museum is not just the largest museum in New Jersey but it features the oldest Planetarium in the state. You’ll never forget that time you soared to the edge of the Universe in Newark. For a look into the independent art scene in Brick City, pop by Project for Empty Space, 2 Gateway Center and Gallery Aferro, 73 Market St.
Casa d’Paco 73 Warwick St. Situated on a residential block in the Ironbound, Casa D’Paco has a rustic, family feel and an excellent reputation for the cuisine of Galicia (a community in northwestern Spain). In fact, it is well known in foodie circles for having been listed among Spoon University’s Top 50 Best Restaurants in America. Jimenez Tobacco, 31 Liberty St.
Are cigars more your speed? 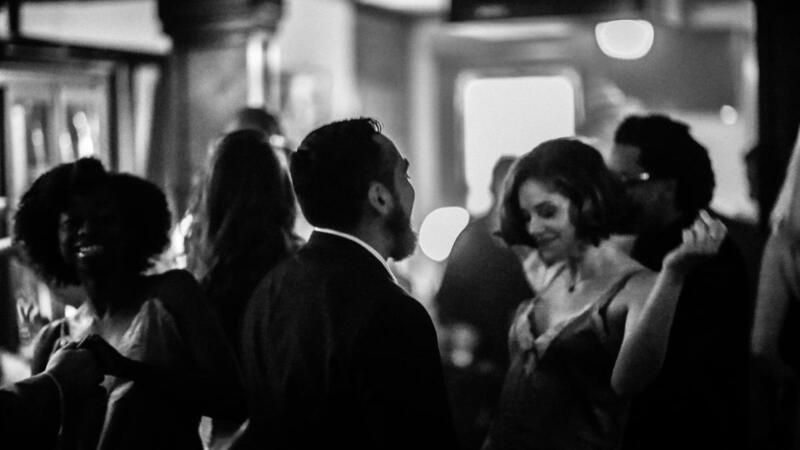 Plan a night out at this savoir-faire speakeasy, one of the coolest places in the city. Boasting a dimly lit lounge, upscale cocktails and hand-rolled cigars, the ambiance at Jimenez never disappoints. 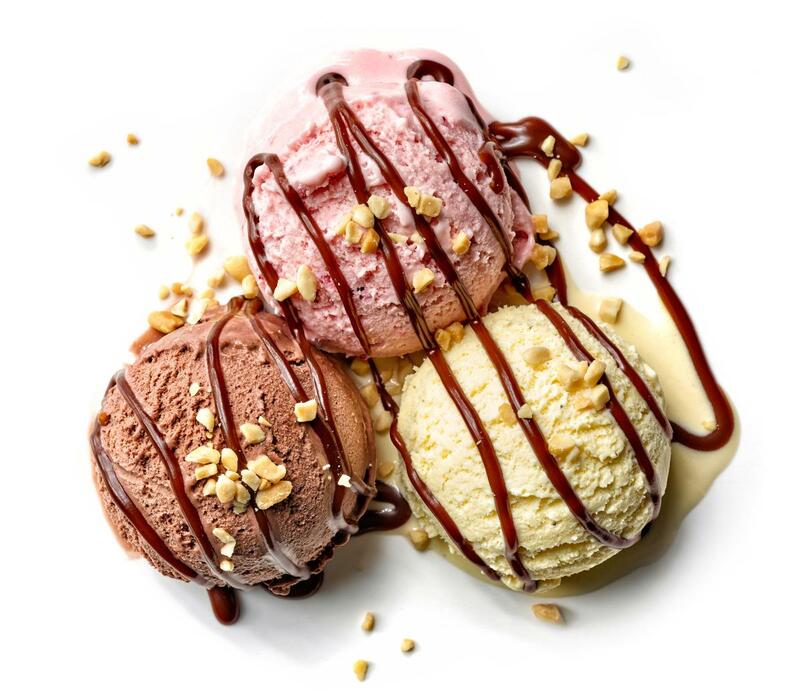 Since 1939, Newarkers have headed to Nasto’s for homemade Italian ice cream in an array of delicious flavors. Famously name-dropped in an episode of The Soprano’s, feel free to pretend you’re traveling through Italy as you order up a decadent Tortoni, Spumoni, Tiramisu, Tartufo or Reginetta. Express Newark, 54 Halsey St.
A downtown Newark arts incubator, Express Newark is a gorgeous fifty-thousand-square-foot facility, that houses Rutgers-Newark arts classes and seminars but also provides state-of-the-art public learning spaces where artists, residents, and partners can create. Source of Knowledge, 867 Broad St.
An infinite amount of knowledge is housed within the walls of Source of Knowledge, a well-known African-American bookstore and gift shop. You’ll feel right at home (and may lose a few hours) browsing its large variety of notable historical and cultural books by African, African-American, and Afro-Caribbean thought leaders.